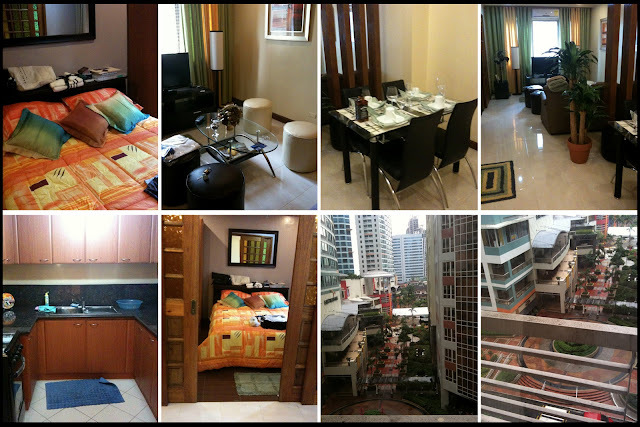 New Home at One Orchard Road Condominium, Eastwood City. New Pet. 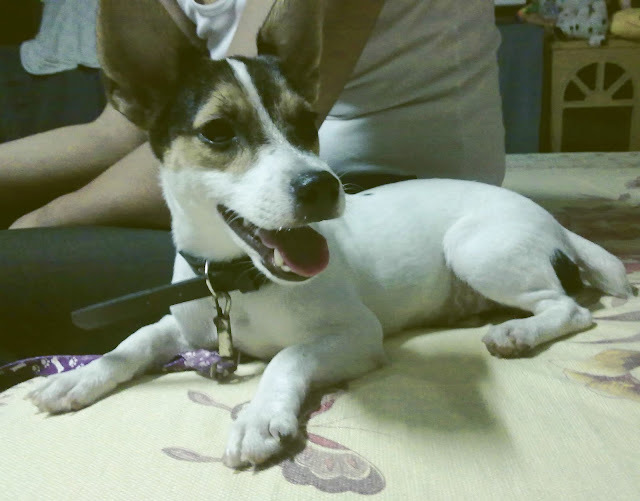 Her name's Krista (Female version of Manny Pacquiao's Jack Russell Terrier). 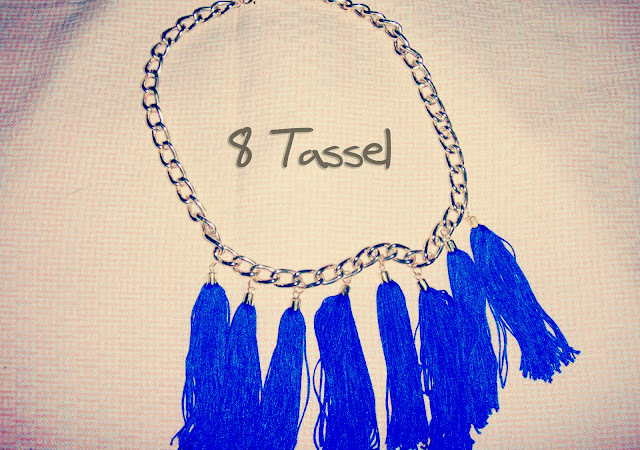 8 Tassel Necklace from Bubbles Accessories. Crochet-Wrapped Chain Bracelet and Bejeweled BFF Bracelet from Nikita Accessories. November 5 & 14, 2010: Photoboothing. 3 New Tights. Rose Print Black Tights from ROMWE. 1 for mama. 1 for Clodz. And 1 for me. The ROMWE tights were mailed already. I'm so excited to wear this. I have to agree with Melai! :) Your condo unit's adorb!! 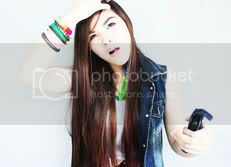 :) Thanks for following my blog Charmagne! But I moved to a new home! You may want to follow it too! Hihi!